and drawbacks have been debated by industry experts. Last year, the Occupational Safety and Health Administration (OSHA) issued a memorandum that authorized OSHA inspectors to use drone technology to collect evidence during investigations of certain workplaces. According to the memo, OSHA inspectors are only allowed to use unmanned vehicle system technology, or drones for enforcement purposes in areas that inaccessible or pose a safety risk to inspection personnel. 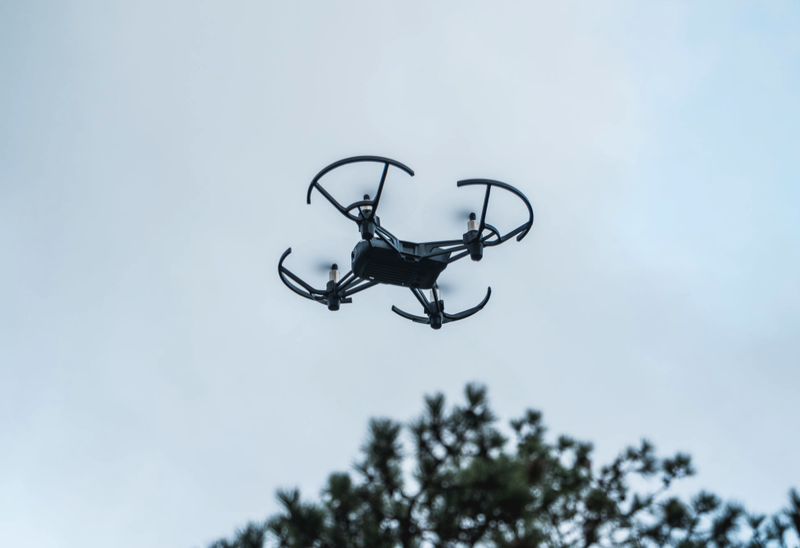 That means that only worksites such as collapsed buildings, chemical explosion sites, and other disaster areas would ever potentially see drone technology. Furthermore, OSHA must have consent from the employer or supervisor of the jobsite before using drones for inspection. Everyone on site must be notified of the drone inspection prior to the launch. From this perspective, drone technology is poised to revolutionize the construction industry. By reducing costs and preventing injuries, drones could streamline the inspection process for these remote work sites. Faster inspections mean faster enforcement so that unsafe work practices are curbed before employees are seriously hurt on the job. Considering that construction is one of the most dangerous industries in U.S., any safety improvements for workers should be considered. "Anything that we can do to eliminate a hazard here an employee can be injured through the use of technology, that's great for me," Clark Peterson, vice president of environmental health and safety for New York-based construction group Skanska USA, said in a recent press release. Still, some industry insiders are concerned about drone use in the workplace. Many take issue with the current OSHA inspection protocol, which allows for citations on violation "in plain sight". Some worry that aerial inspection could drastically change what is considered plain sight. In this case, legal experts advise employers to clearly define the scope of the investigation beforehand. However, the memorandum states that OSHA is seeking a Blanket Public Certificate of Waiver of Authorization (COA) from the Federal Aviation Administration. Once OSHA has a COA, drones can be implemented nationwide. It's unclear if OSHA will require employer permission if the COA is granted. In this era of construction, tech on the job site is not going away. Drone inspections are just one of these new construction industry advances. The benefits and drawbacks are of equal importance when considering to opt in or out of drone inspection. As the technology expands, it's important for construction workers to stay in the know about these industry updates. To learn more about the OSHA inspection drones, read the official memo. To learn more about the construction industry and how to get involved in this exciting field, visit Zack Academy.